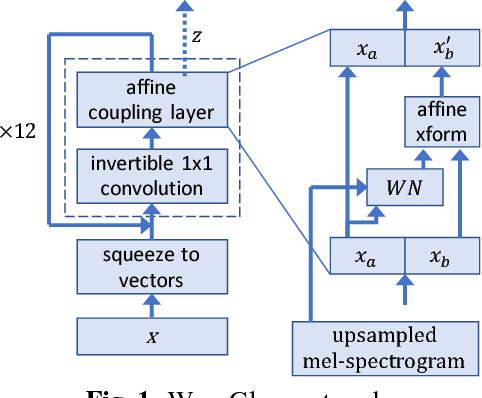 In this paper we propose WaveGlow: a flow-based network capable of generating high quality speech from mel-spectrograms. 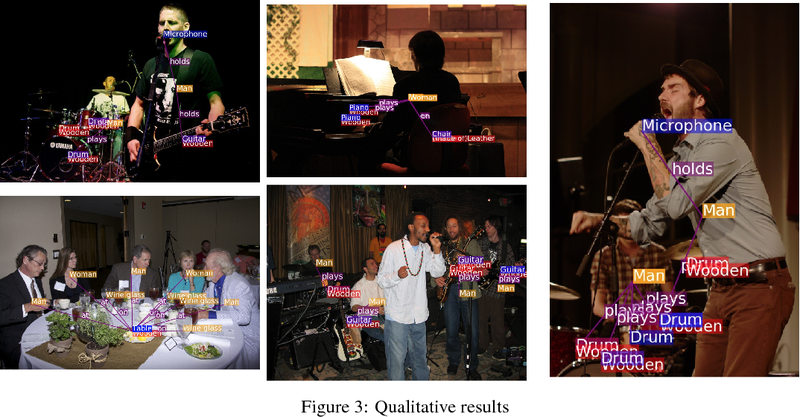 WaveGlow combines insights from Glow and WaveNet in order to provide fast, efficient and high-quality audio synthesis, without the need for auto-regression. WaveGlow is implemented using only a single network, trained using only a single cost function: maximizing the likelihood of the training data, which makes the training procedure simple and stable. Our PyTorch implementation produces audio samples at a rate of more than 500 kHz on an NVIDIA V100 GPU. Mean Opinion Scores show that it delivers audio quality as good as the best publicly available WaveNet implementation. All code will be made publicly available online. Multi-emotion sentiment classification is a natural language processing (NLP) problem with valuable use cases on real-world data. 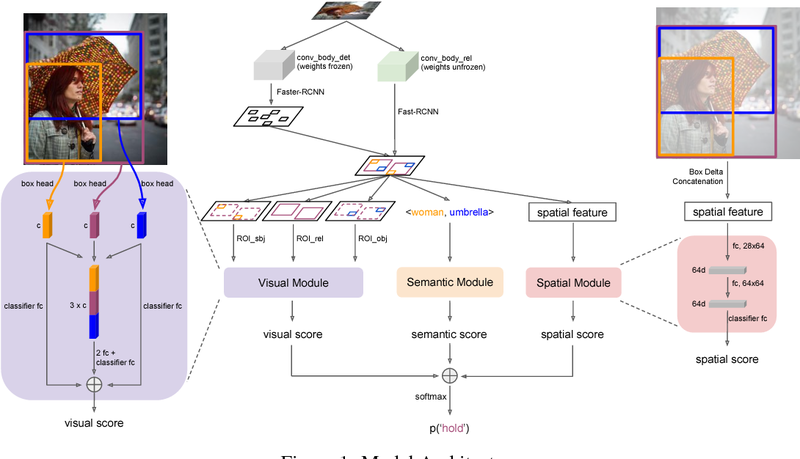 We demonstrate that large-scale unsupervised language modeling combined with finetuning offers a practical solution to this task on difficult datasets, including those with label class imbalance and domain-specific context. 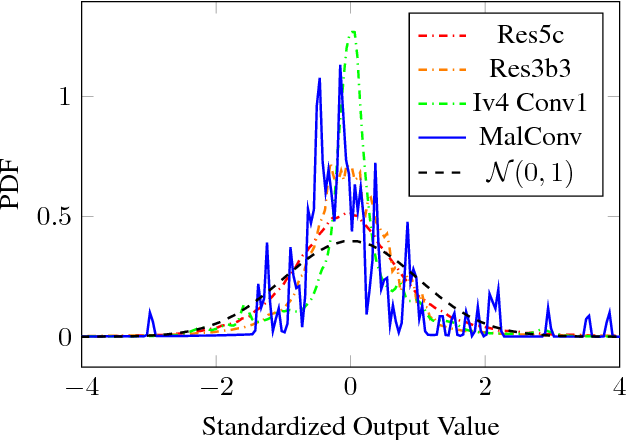 By training an attention-based Transformer network (Vaswani et al. 2017) on 40GB of text (Amazon reviews) (McAuley et al. 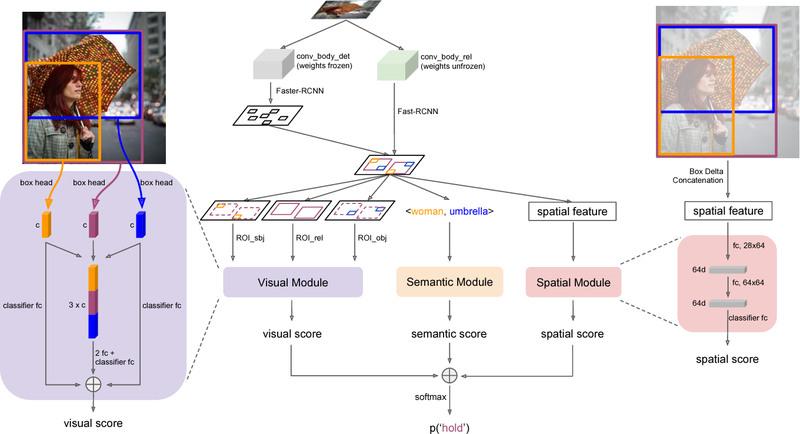 2015) and fine-tuning on the training set, our model achieves a 0.69 F1 score on the SemEval Task 1:E-c multi-dimensional emotion classification problem (Mohammad et al. 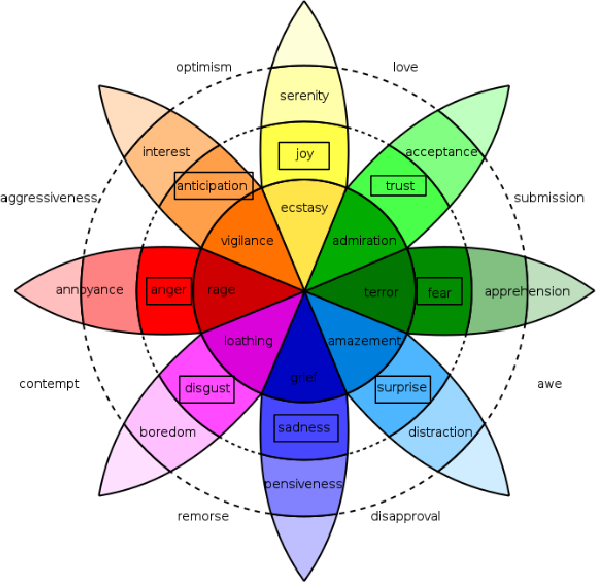 2018), based on the Plutchik wheel of emotions (Plutchik 1979). 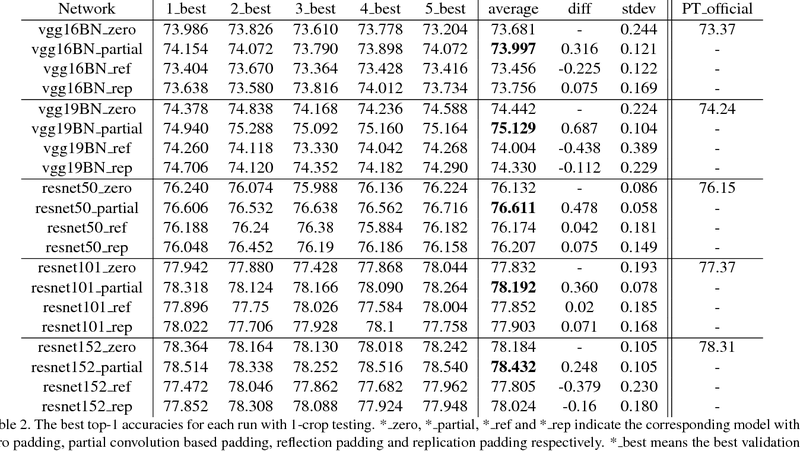 These results are competitive with state of the art models, including strong F1 scores on difficult (emotion) categories such as Fear (0.73), Disgust (0.77) and Anger (0.78), as well as competitive results on rare categories such as Anticipation (0.42) and Surprise (0.37). Furthermore, we demonstrate our application on a real world text classification task. We create a narrowly collected text dataset of real tweets on several topics, and show that our finetuned model outperforms general purpose commercially available APIs for sentiment and multidimensional emotion classification on this dataset by a significant margin. 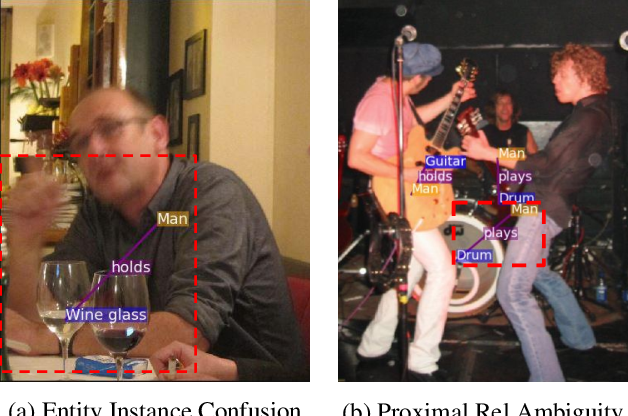 We also perform a variety of additional studies, investigating properties of deep learning architectures, datasets and algorithms for achieving practical multidimensional sentiment classification. Overall, we find that unsupervised language modeling and finetuning is a simple framework for achieving high quality results on real-world sentiment classification. 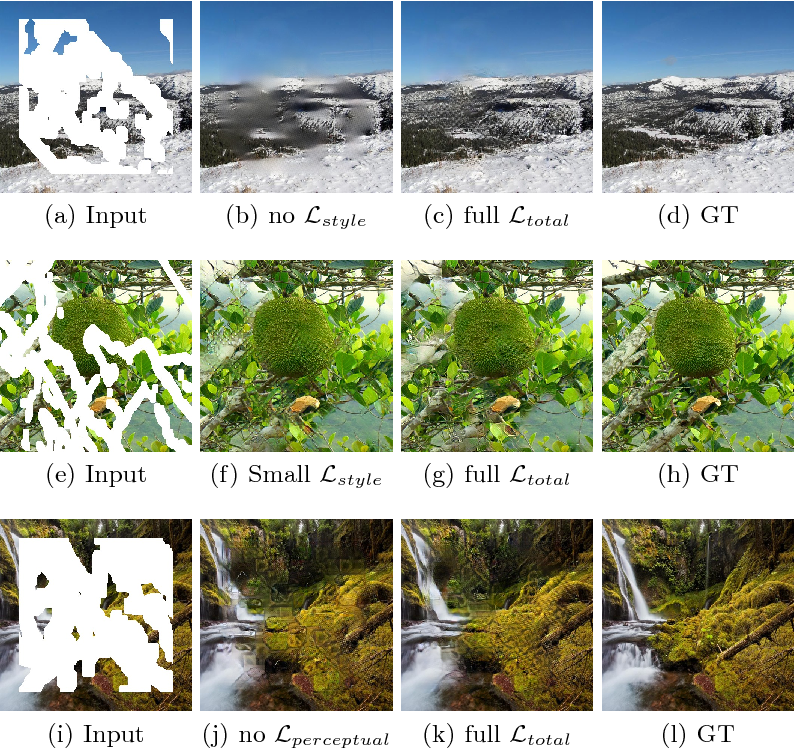 Recent work has shown how to train Convolutional Neural Networks (CNNs) rapidly on large image datasets, then transfer the knowledge gained from these models to a variety of tasks. Following [Radford 2017], in this work, we demonstrate similar scalability and transfer for Recurrent Neural Networks (RNNs) for Natural Language tasks. 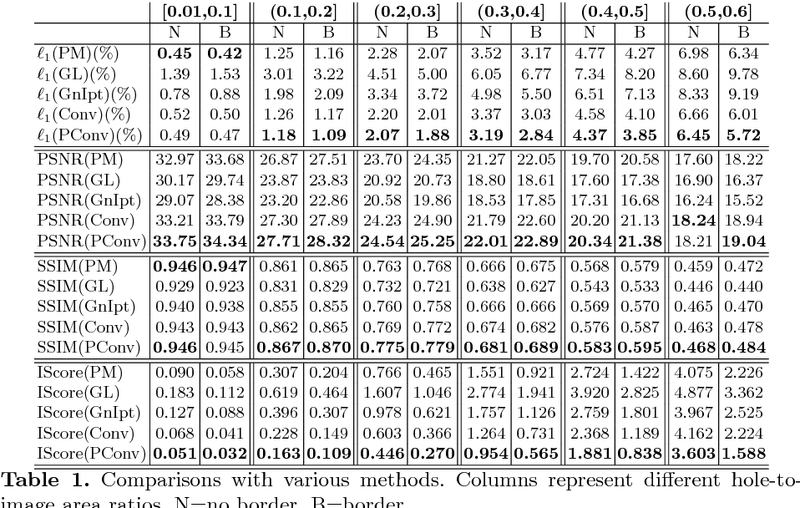 By utilizing mixed precision arithmetic and a 32k batch size distributed across 128 NVIDIA Tesla V100 GPUs, we are able to train a character-level 4096-dimension multiplicative LSTM (mLSTM) for unsupervised text reconstruction over 3 epochs of the 40 GB Amazon Reviews dataset in four hours. 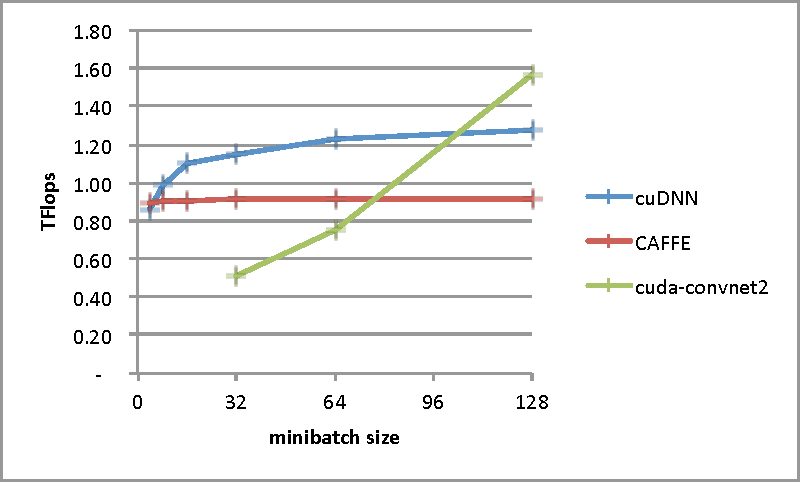 This runtime compares favorably with previous work taking one month to train the same size and configuration for one epoch over the same dataset. 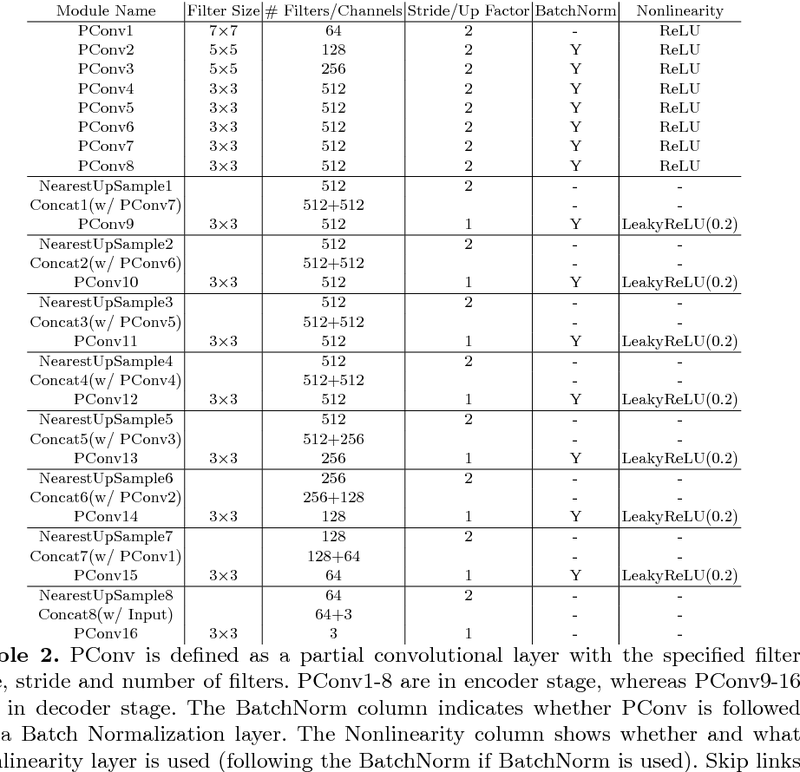 Converging large batch RNN models can be challenging. 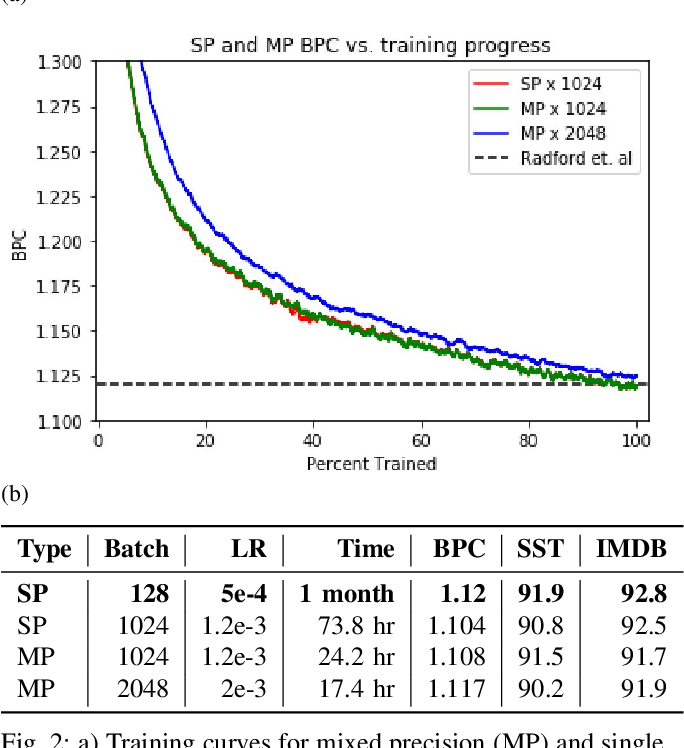 Recent work has suggested scaling the learning rate as a function of batch size, but we find that simply scaling the learning rate as a function of batch size leads either to significantly worse convergence or immediate divergence for this problem. We provide a learning rate schedule that allows our model to converge with a 32k batch size. Since our model converges over the Amazon Reviews dataset in hours, and our compute requirement of 128 Tesla V100 GPUs, while substantial, is commercially available, this work opens up large scale unsupervised NLP training to most commercial applications and deep learning researchers. A model can be trained over most public or private text datasets overnight. In this work we introduce malware detection from raw byte sequences as a fruitful research area to the larger machine learning community. Building a neural network for such a problem presents a number of interesting challenges that have not occurred in tasks such as image processing or NLP. 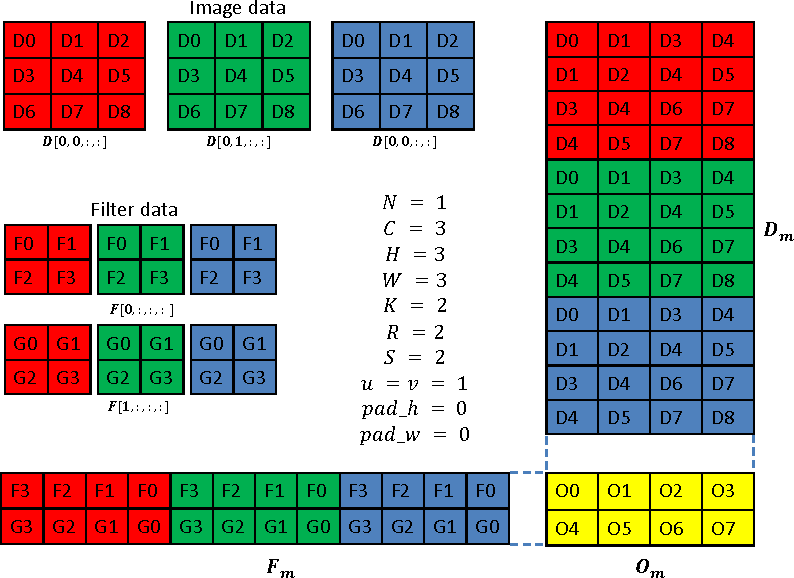 In particular, we note that detection from raw bytes presents a sequence problem with over two million time steps and a problem where batch normalization appear to hinder the learning process. 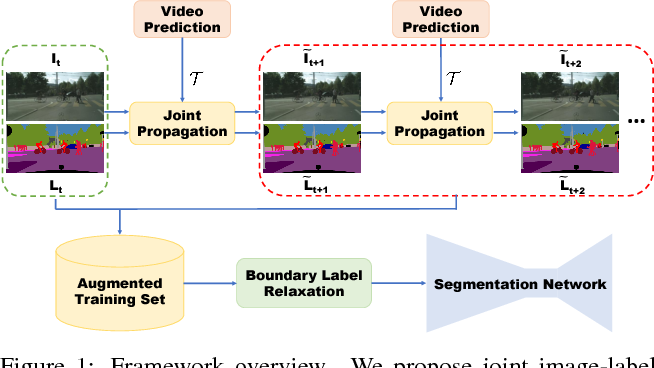 We present our initial work in building a solution to tackle this problem, which has linear complexity dependence on the sequence length, and allows for interpretable sub-regions of the binary to be identified. In doing so we will discuss the many challenges in building a neural network to process data at this scale, and the methods we used to work around them. We present a library of efficient implementations of deep learning primitives. Deep learning workloads are computationally intensive, and optimizing their kernels is difficult and time-consuming. As parallel architectures evolve, kernels must be reoptimized, which makes maintaining codebases difficult over time. Similar issues have long been addressed in the HPC community by libraries such as the Basic Linear Algebra Subroutines (BLAS). However, there is no analogous library for deep learning. Without such a library, researchers implementing deep learning workloads on parallel processors must create and optimize their own implementations of the main computational kernels, and this work must be repeated as new parallel processors emerge. To address this problem, we have created a library similar in intent to BLAS, with optimized routines for deep learning workloads. Our implementation contains routines for GPUs, although similarly to the BLAS library, these routines could be implemented for other platforms. The library is easy to integrate into existing frameworks, and provides optimized performance and memory usage. 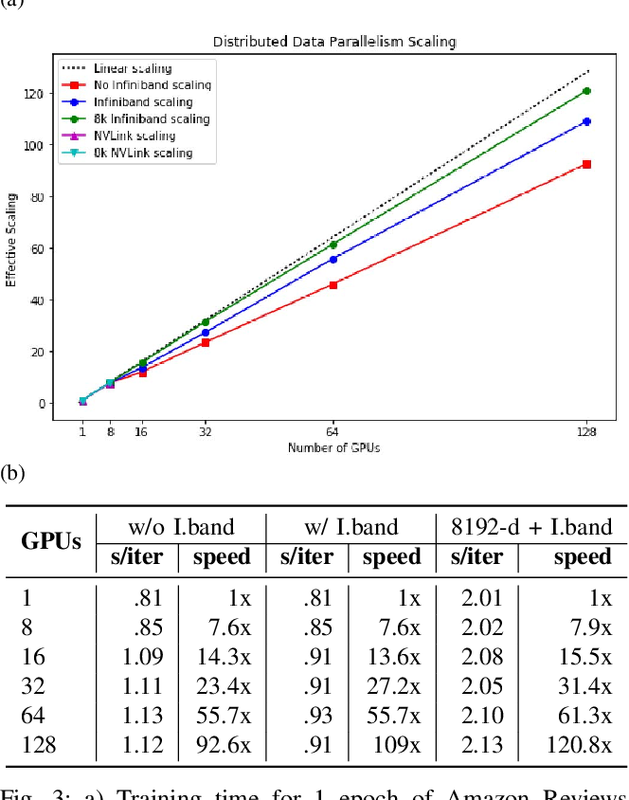 For example, integrating cuDNN into Caffe, a popular framework for convolutional networks, improves performance by 36% on a standard model while also reducing memory consumption. We present a state-of-the-art speech recognition system developed using end-to-end deep learning. Our architecture is significantly simpler than traditional speech systems, which rely on laboriously engineered processing pipelines; these traditional systems also tend to perform poorly when used in noisy environments. In contrast, our system does not need hand-designed components to model background noise, reverberation, or speaker variation, but instead directly learns a function that is robust to such effects. We do not need a phoneme dictionary, nor even the concept of a "phoneme." Key to our approach is a well-optimized RNN training system that uses multiple GPUs, as well as a set of novel data synthesis techniques that allow us to efficiently obtain a large amount of varied data for training. Our system, called Deep Speech, outperforms previously published results on the widely studied Switchboard Hub5'00, achieving 16.0% error on the full test set. Deep Speech also handles challenging noisy environments better than widely used, state-of-the-art commercial speech systems. 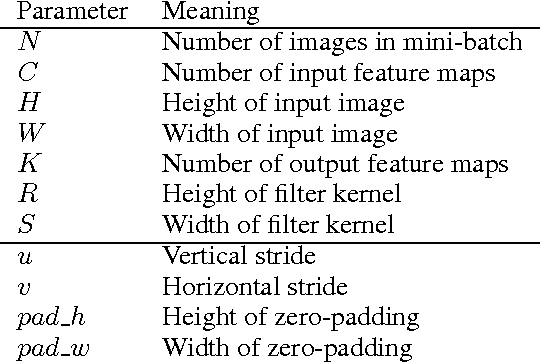 Modern deep neural networks have a large number of parameters, making them very hard to train. 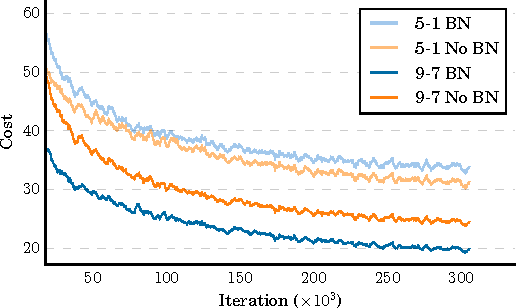 We propose DSD, a dense-sparse-dense training flow, for regularizing deep neural networks and achieving better optimization performance. In the first D (Dense) step, we train a dense network to learn connection weights and importance. 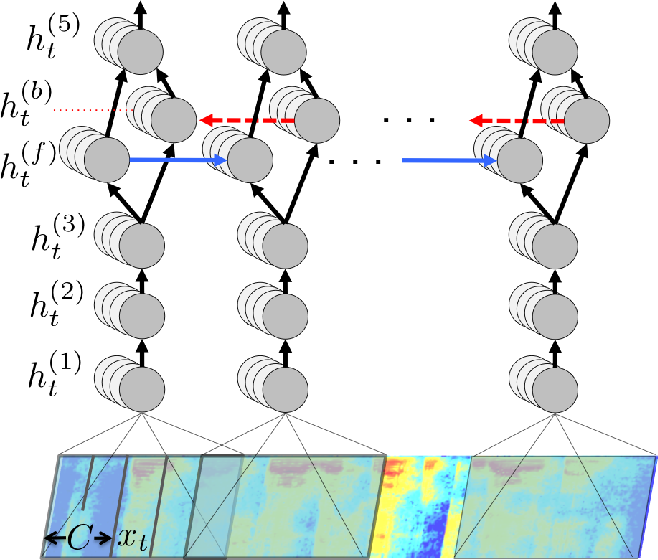 In the S (Sparse) step, we regularize the network by pruning the unimportant connections with small weights and retraining the network given the sparsity constraint. In the final D (re-Dense) step, we increase the model capacity by removing the sparsity constraint, re-initialize the pruned parameters from zero and retrain the whole dense network. 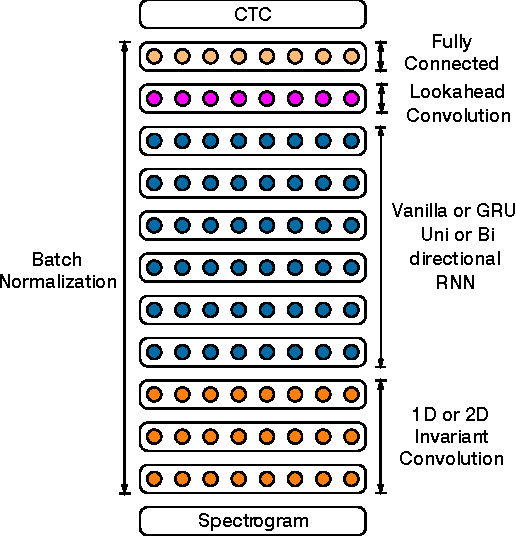 Experiments show that DSD training can improve the performance for a wide range of CNNs, RNNs and LSTMs on the tasks of image classification, caption generation and speech recognition. 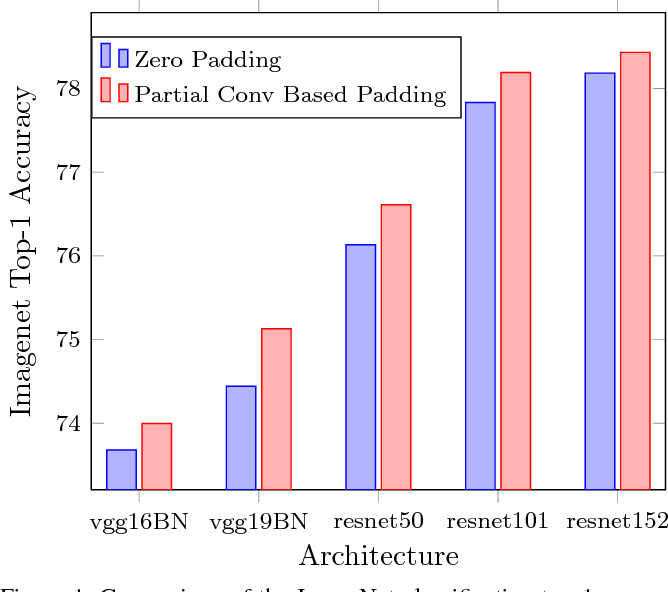 On ImageNet, DSD improved the Top1 accuracy of GoogLeNet by 1.1%, VGG-16 by 4.3%, ResNet-18 by 1.2% and ResNet-50 by 1.1%, respectively. 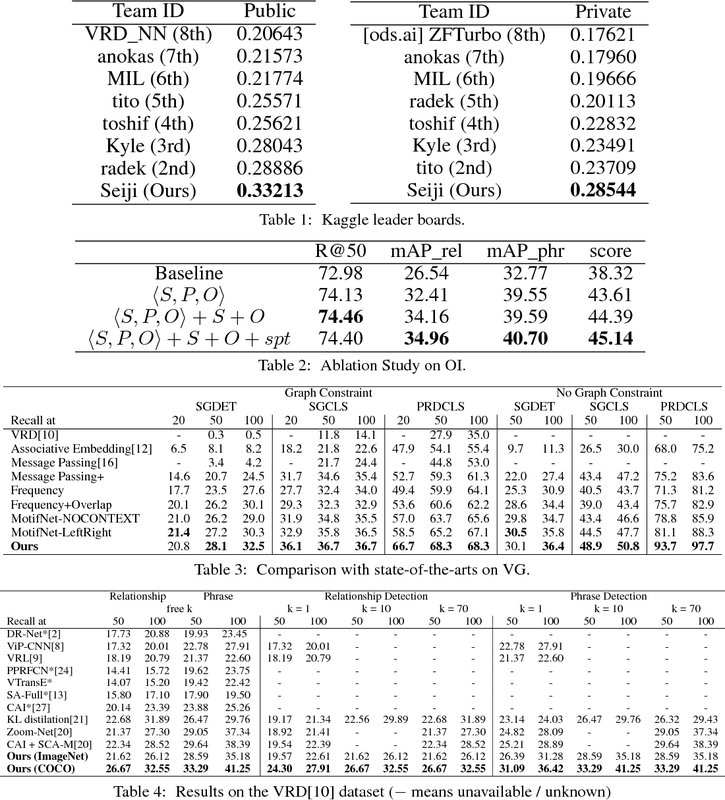 On the WSJ'93 dataset, DSD improved DeepSpeech and DeepSpeech2 WER by 2.0% and 1.1%. 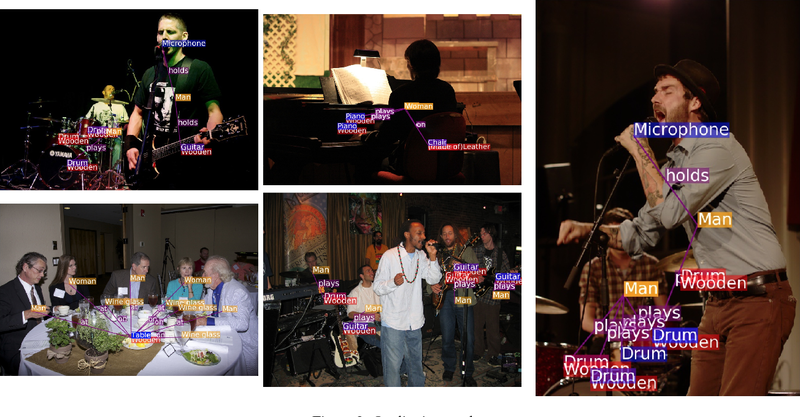 On the Flickr-8K dataset, DSD improved the NeuralTalk BLEU score by over 1.7. DSD is easy to use in practice: at training time, DSD incurs only one extra hyper-parameter: the sparsity ratio in the S step. At testing time, DSD doesn't change the network architecture or incur any inference overhead. The consistent and significant performance gain of DSD experiments shows the inadequacy of the current training methods for finding the best local optimum, while DSD effectively achieves superior optimization performance for finding a better solution. DSD models are available to download at https://songhan.github.io/DSD. We show that an end-to-end deep learning approach can be used to recognize either English or Mandarin Chinese speech--two vastly different languages. Because it replaces entire pipelines of hand-engineered components with neural networks, end-to-end learning allows us to handle a diverse variety of speech including noisy environments, accents and different languages. Key to our approach is our application of HPC techniques, resulting in a 7x speedup over our previous system. Because of this efficiency, experiments that previously took weeks now run in days. This enables us to iterate more quickly to identify superior architectures and algorithms. As a result, in several cases, our system is competitive with the transcription of human workers when benchmarked on standard datasets. Finally, using a technique called Batch Dispatch with GPUs in the data center, we show that our system can be inexpensively deployed in an online setting, delivering low latency when serving users at scale.